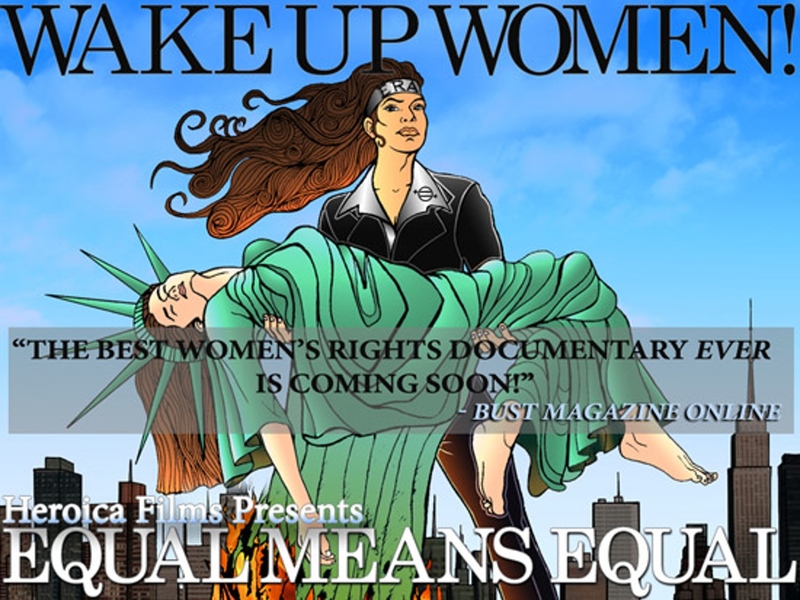 “Equal Means Equal” is a documentary film about the status of women in America that will put suffrage centennial celebrations into perspective. It’s expected to be released in 2016. We’ll be featuring efforts to push for the passage of the Equal Rights Amendment to the U.S. Constitution by 2020, the nation’s suffrage centennial celebration of 100 years of American women voting. Welcome this weekend to delegates attending the AAUW state summer convention on July 24-26, 2015 at Cazenovia College. The AAUW state organization in New York is a long-time friend of women’s suffrage centennial events and celebrations. A big thank you to the NYC Department of Records & Information Services for mentioning SuffrageCentennials.com on Facebook and Instagram. The city records department has committed to planning five years of programs featuring women’s history topics and special events associated with the upcoming 2017 New York suffrage centennial. Check our Twitter feed for ongoing announcements. To sign up for news about the 2016 suffrage centennial observance honoring America’s suffrage martyr Inez Milholland, check out this link. We’re featuring women’s history and suffrage events from a variety of organizations as a regular feature on our Twitter feed. Celebrate the 95th anniversary of the ratification of the 19th Amendment to the U.S. Constitution on August 26, 2015, Women’s Equality Day, by downloading a file with pertinent information from the National Women’s History Project. IN OTHER NEWS: Women’s Equality Party formed in UK to bring women’s issues out into the public. Save the Sewall-Belmont House says the National Park Service. There’s a list of possibilities as to how this important historic site can be operated in order to keep its doors open. Women’s history artifacts in the collection of the New York State Museum publicized. Story of the July 4th co-conspirators in 1876. If you missed Convention Days in Seneca Falls, NY this summer, set aside some time for a pilgrimage to the Finger lakes region of NYS this coming fall. Another “save the date” reminder for the October 1 conference promoting cultural heritage tourism and suffrage through the NYS Cultural Heritage Tourism Network. A recent press release from NYS Governor Andrew Cuomo announced that New York is the most visited state by overseas travelers for 14th year in a row. Will New York be ready for its 2017 suffrage centennial? Funding sought for recently-passed New York suffrage centennial commission, but the observance is approaching quickly. Stay tuned! This entry was posted on July 23, 2015, in Blog and tagged 19th amendment, 2017 suffrage centennial, 2020 suffrage centennial, Andrew Cuomo, cultural heritage tourism, Equal Rights Amendment, New York, New York State Museum, Seneca Falls Convention, suffrage centennials, suffrage history. Bookmark the permalink.